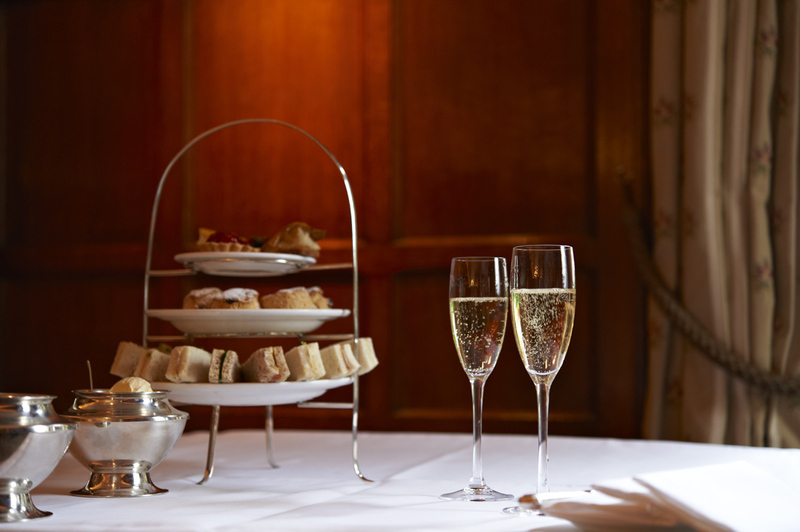 Afternoon tea, that great British institution started by the Duchess of Devonshire in 1840, is a tradition we take seriously at Durrants! 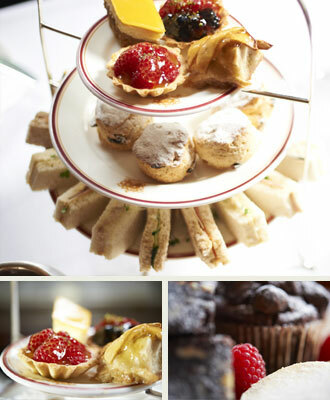 All our pastries and cakes are freshly made each day in our own kitchens; and afternoon tea can be taken with or without champagne. Residents and non-residents are welcome.